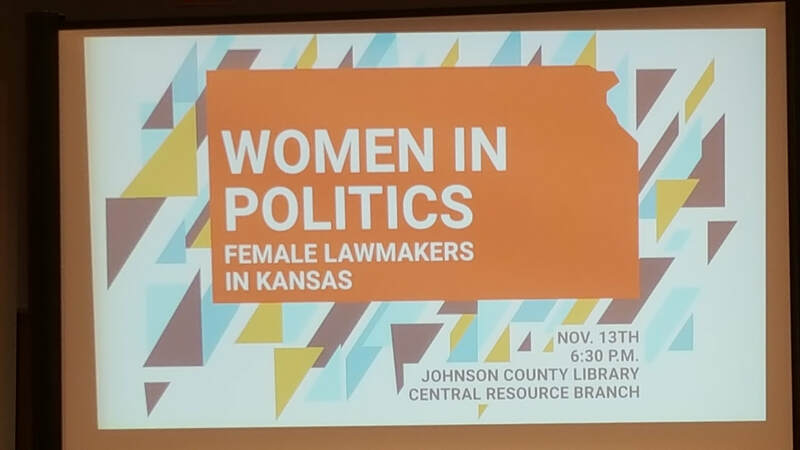 Attended Women In Politics: Female Lawmakers in Kansas event on 13-Nov-2018. Conversation was honest and Q&A sincere and pointed as well. Kansas is in an even more interesting place than usual at the moment. I approached the lawmakers (a trio including representation from both traditional parties) after the general Q&A to put a question to them. I hoped for additional discussion and I also wanted to see their initial response to the idea (body language cues) to gauge their enthusiasm or existing knowledge and awareness, or lack thereof, regarding a topic some folks might think anathema in a place like Kansas. My question (essence paraphrased here): What are your thoughts on Universal Basic Income as a way to not only help correct income inequality generally but as a tool to address gender pay-gap issues specifically?